At Restaurant Design and Development our professional, courteous staff will guide you through the procedures of installing kitchen hood systems. All commercial kitchen exhaust will be install as GTA(Greater Toronto Area) Department of Buildings Mechanical code section. 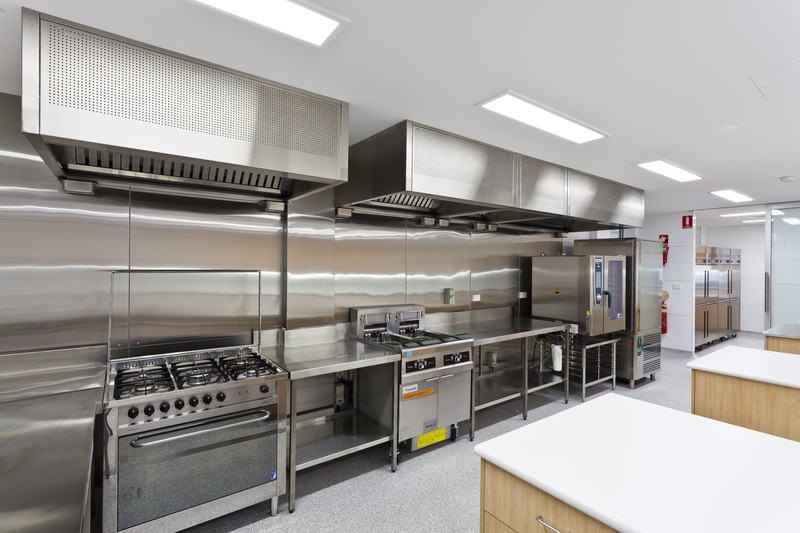 Our Commercial hood and duct work is custom made, meeting your specifications and work with space constraints. 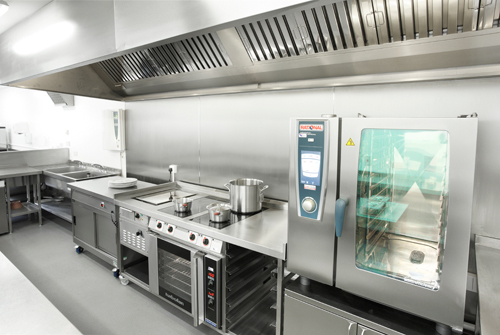 All planning/design will be coordinated with one of our mechanical engineers that will design the appropriate system for your commercial kitchen. We are fully insured and license to install and repair commercial exhaust system in the Tri- estate area. Our Technicians will safely install the exhaust system and adhere to all Building Code. Our construction management will schedule dates for installation of the hood and duct work are according to project’s timeline. We want your job done right and in a timely manner. Our technicians are not only skilled, but they’re also efficient. Our engineers will calculate the air velocity, the necessary CFM’s, according to the cooking equipment use. As per Building Code access doors must be install in all exhaust systems. If you have duct system that need access doors installed. We will provide 24-gauge duct work with a blower and heat where needed. As per building code and fire Department code we install fire wrap insulation or calcium silicate block.